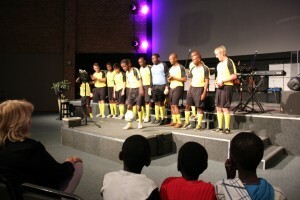 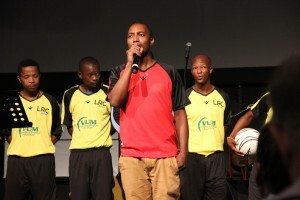 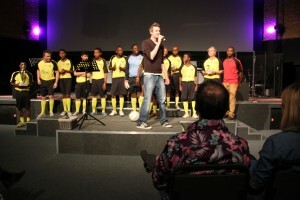 VUM sponsored soccer kit to the London Road Church Soccer Team. 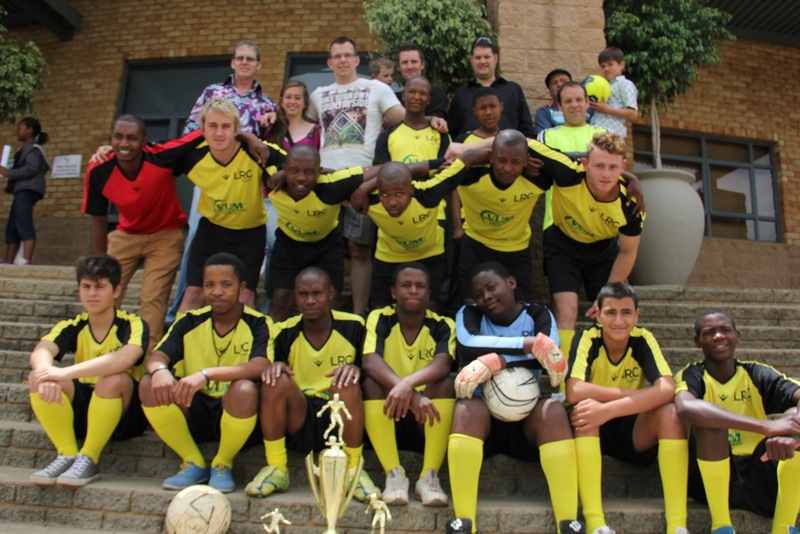 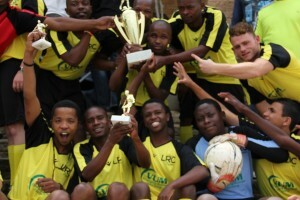 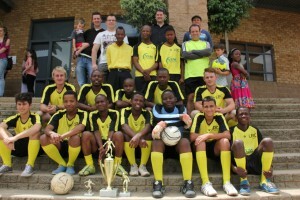 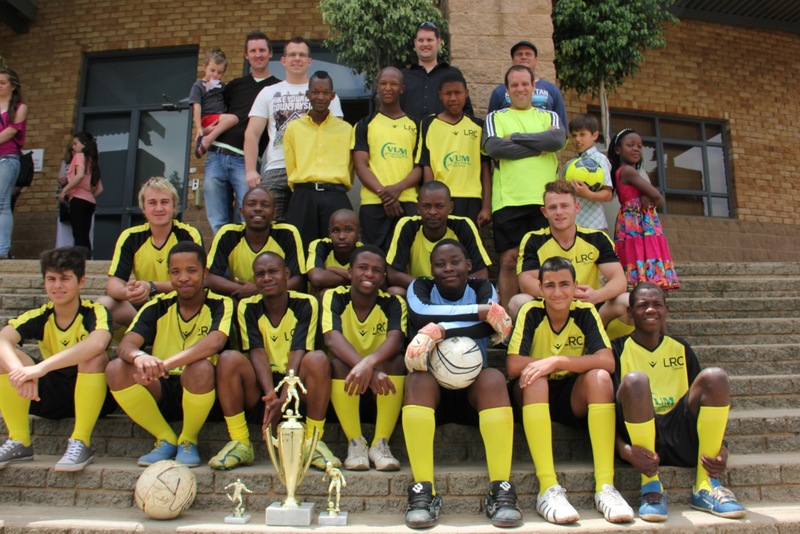 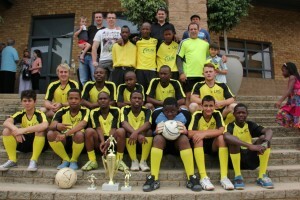 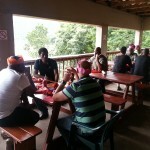 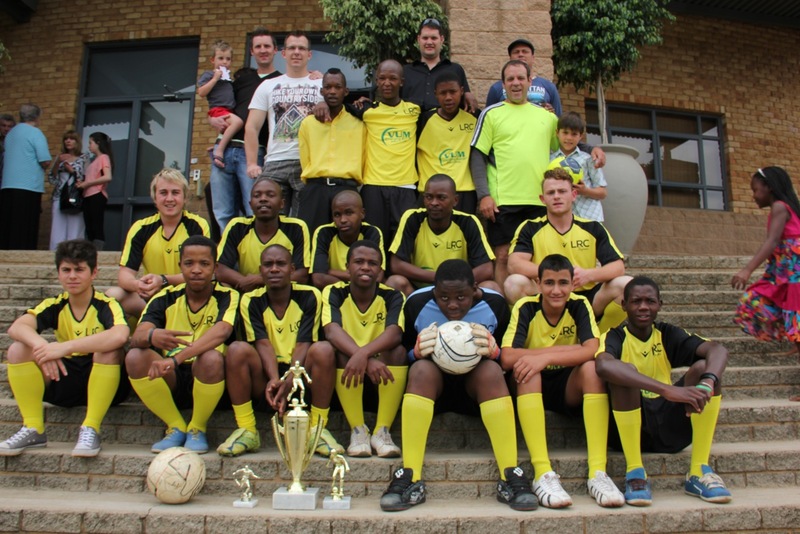 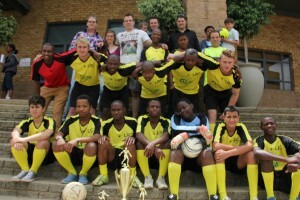 London Road Church will be running a soccer tournament in Alexandra Township as a vehicle for reaching young men in that community. 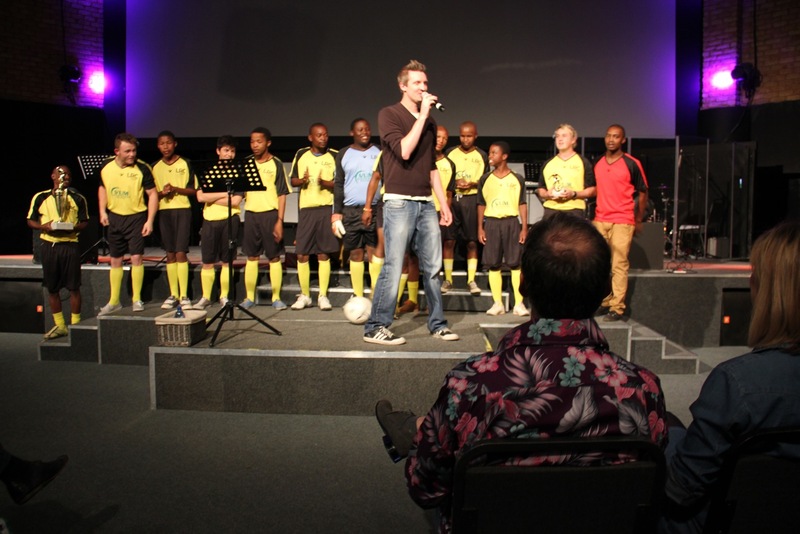 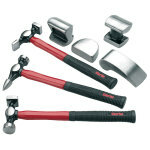 This is part of an ongoing effort by London Road Church to make a real difference in that community. VUM are proud to have played a supporting role in such an important initiative.